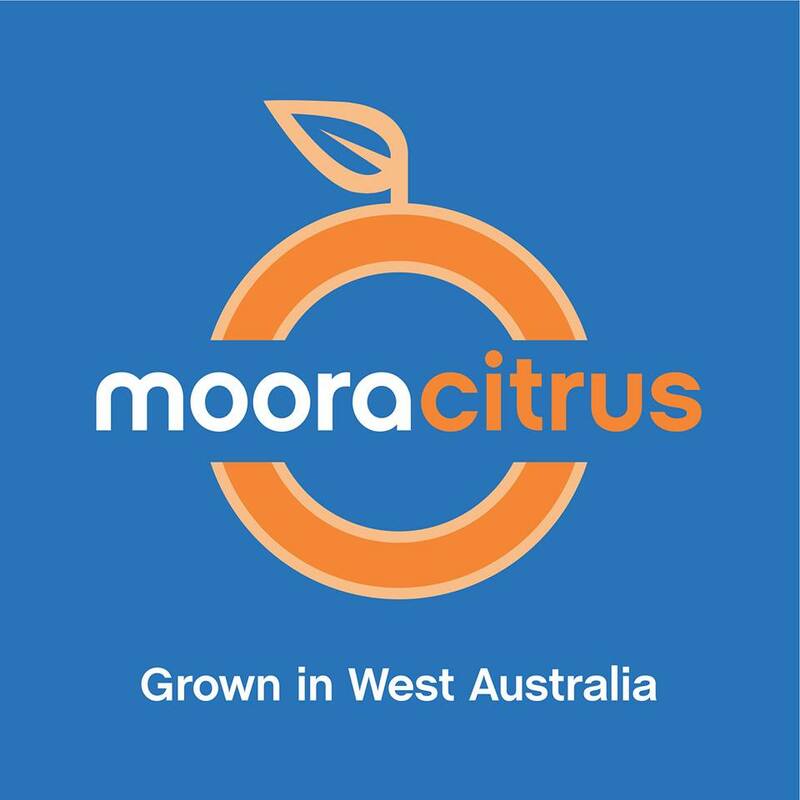 Moora Citrus and its joint venture partners, the Kay, Gillon and Yildiz families, have successfully delivered a new citrus packing facility in Bindoon that is expected to grow Western Australia’s citrus exports. Fitted with advanced packing technology, the Moora Citrus Packers shed will be available to fruit producers from across the region to pack, cool, inspect, load and seal containers straight to port for export markets with strict biosecurity protocols. Agriculture and Food Minister Alannah MacTiernan said the advanced packaging technology fitted in the new facility was co-funded through a State Government grant with a view to delivering high-quality citrus fruits to premium export markets. “This is a fantastic example of the State Government co-investment helping to drive new opportunities for our horticultural industry,” the Minister said. She said the packaging facility was expected to generate 15 long-term jobs in Bindoon, as well as another 60 jobs in the service and supply chain. “Western Australians know the quality of our local citrus, and now it’s time we took that premium produce to the world,” Ms MacTiernan stated. WA, which has shipped about 3,000 tonnes of citrus in 2017, is expected to double this amount to 6,000 tonnes next year, with Moora Citrus Packers directly contributing to this increase.